Griz stopped by the KCRW studios in Detroit to play an early morning set for the Morning Becomes Eclectic radio show. The set included a never before heard track "A Fine Way to Die". 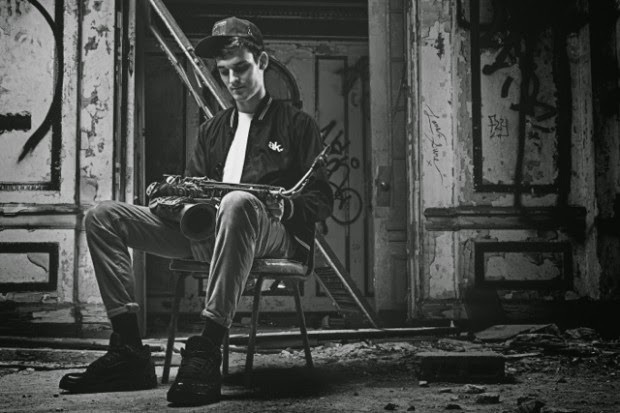 Take a solid beat, throw in Griz on sax, a little guitar and some trumpet and you have a great way to start your day... Here is the entire 45 minute set. Happy morning everyone!